About: Plunge into a world of adventure and freedom and discover the excitement of sailing, the thirst for gold, thundering cannons, and savage pirate attacks. A fascinating quest will drive you to the four corners of the Earth and new adventures will await you in each port along your journey. You will accumulate fortune for yourself and for your country, either by force or through your shrewd business dealings. As an accomplished warrior and a skillful negotiator, only strategy will serve to forge your reputation. You may even succeed in becoming more admired than the king and more feared than the most barbaric of pirates! 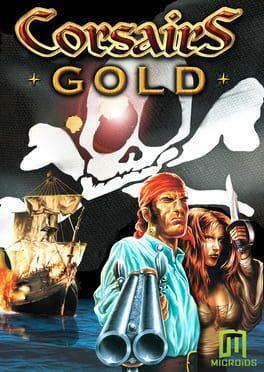 Corsairs Gold is available from 3.52 to 5.39 from 2 shops.